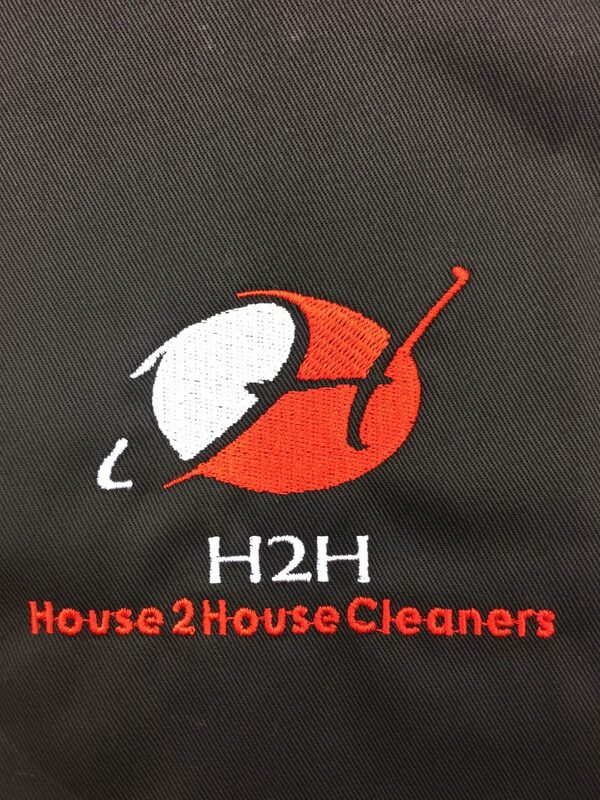 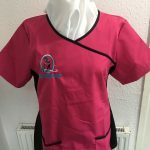 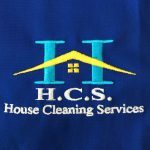 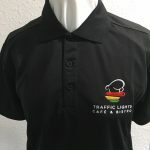 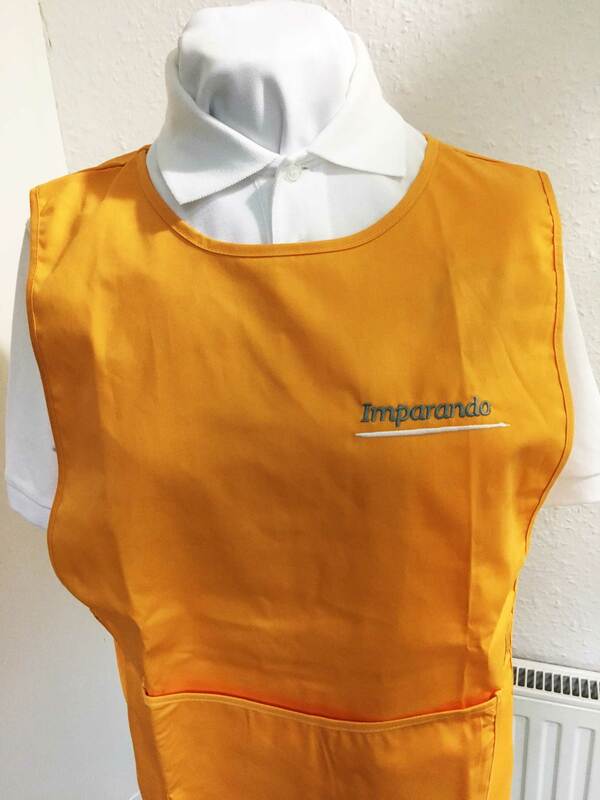 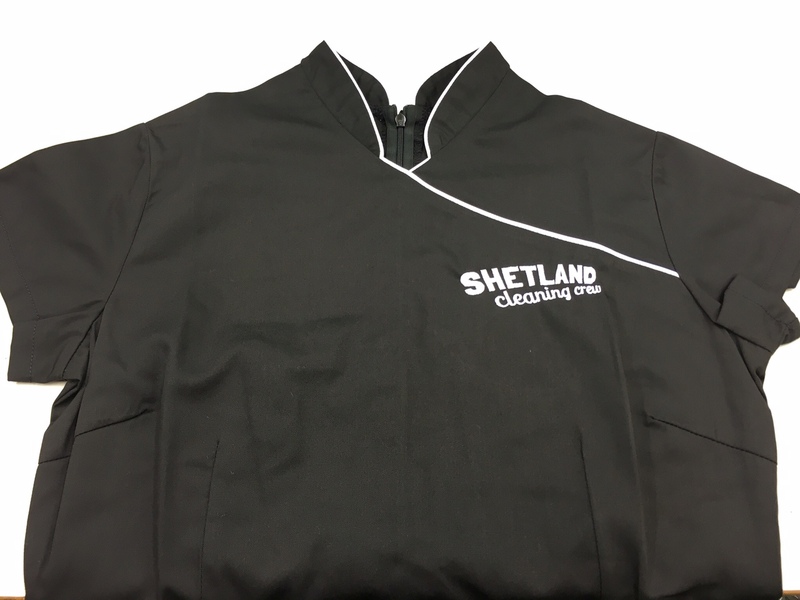 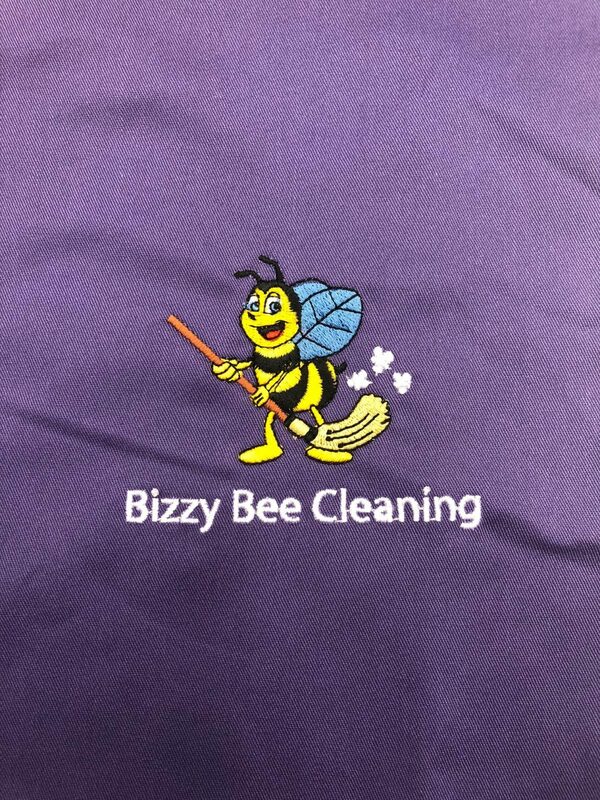 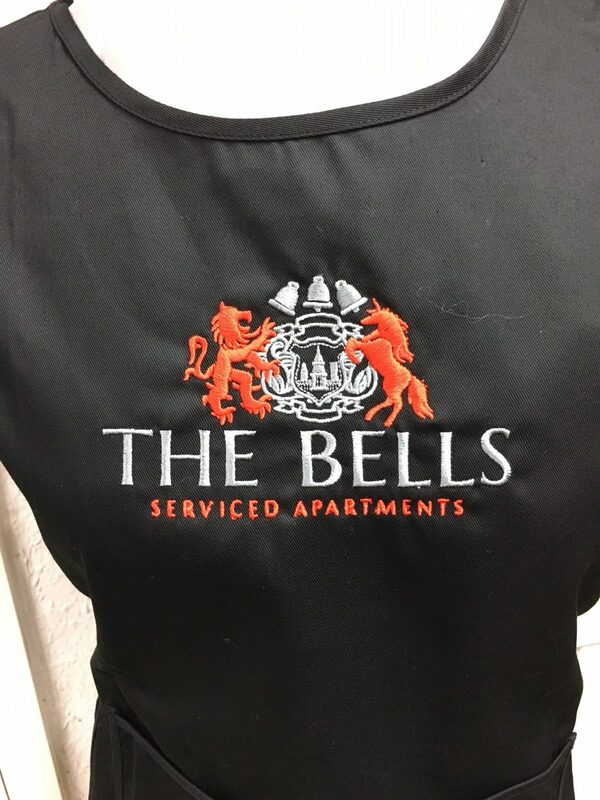 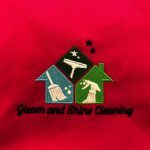 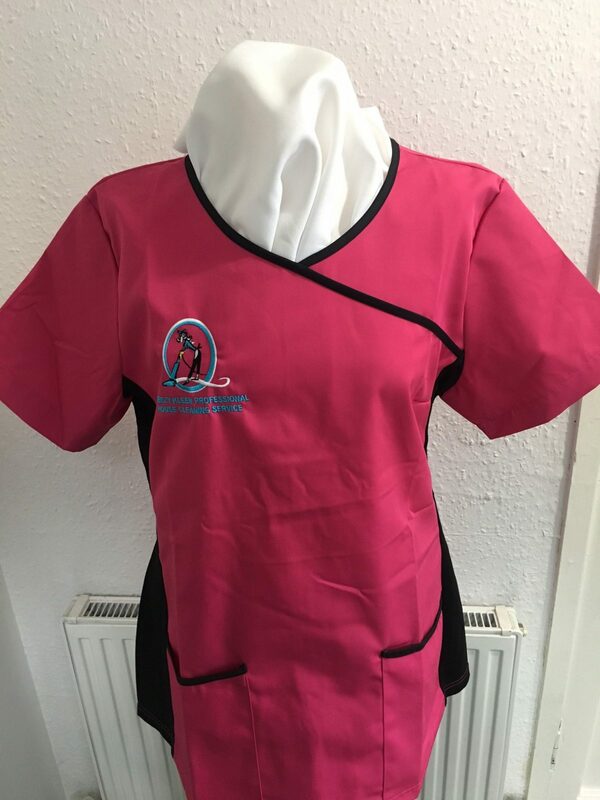 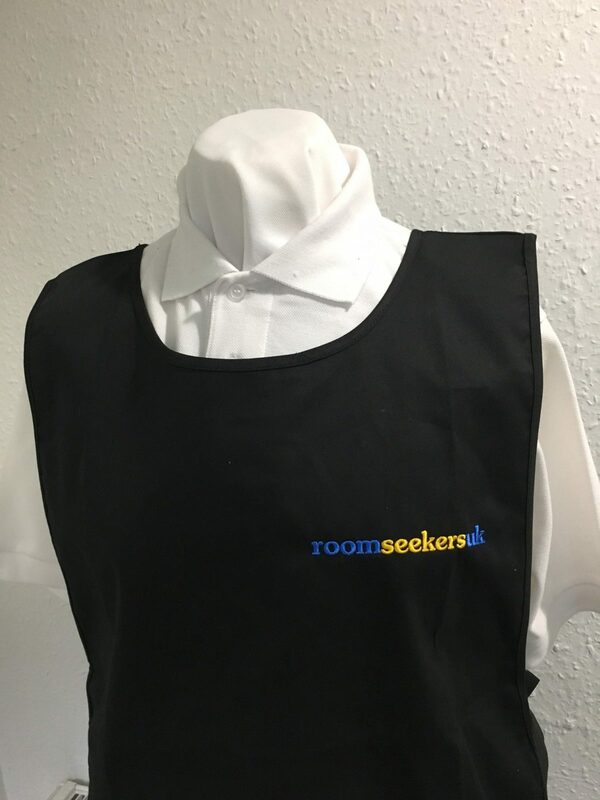 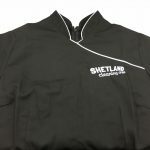 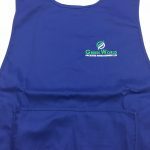 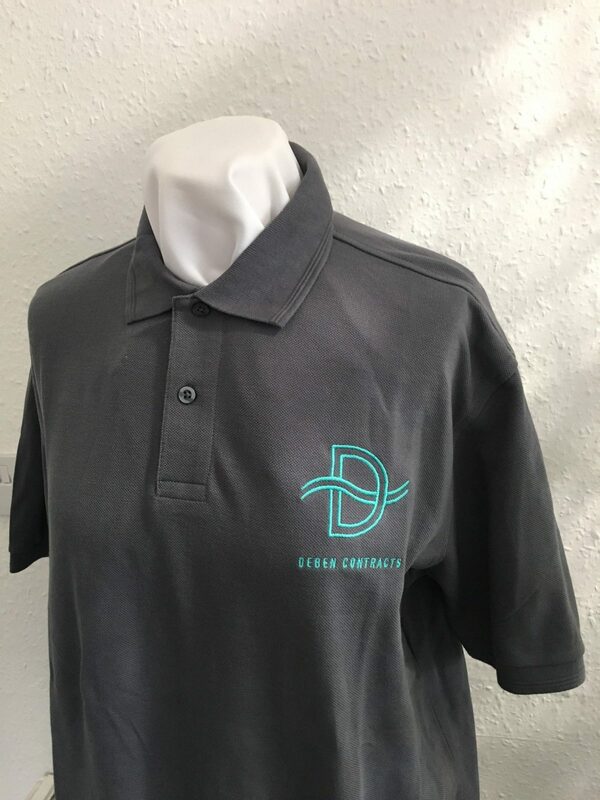 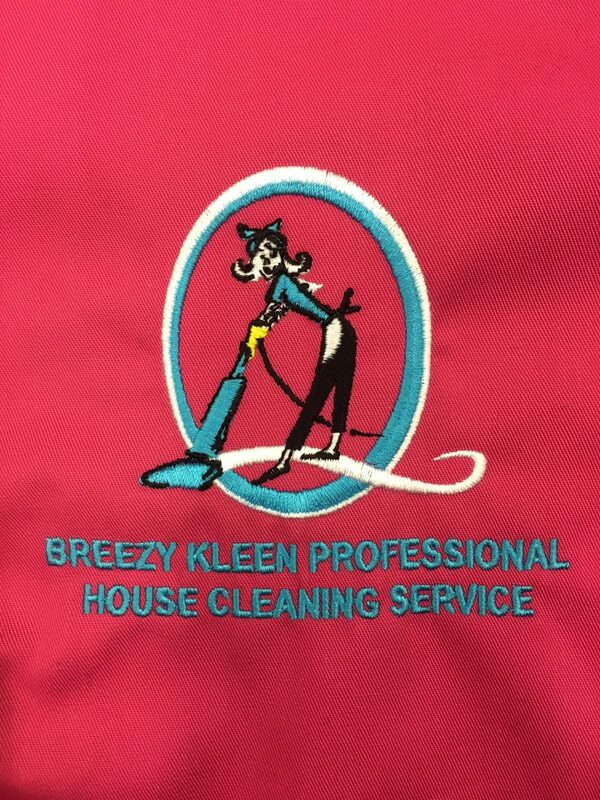 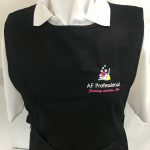 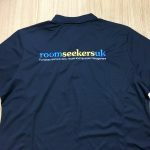 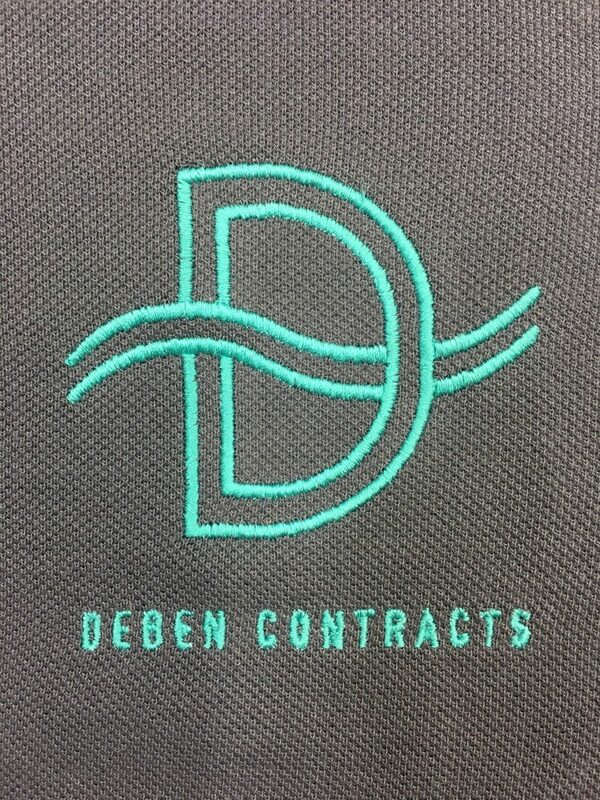 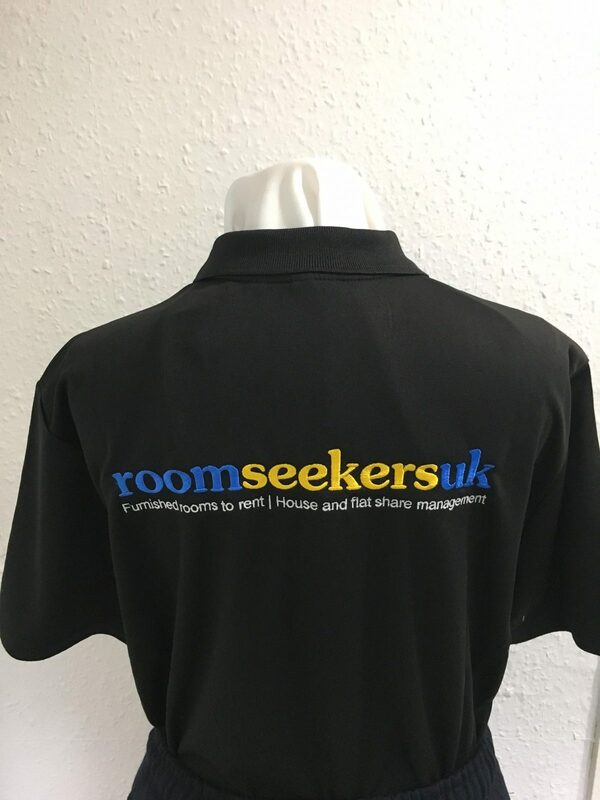 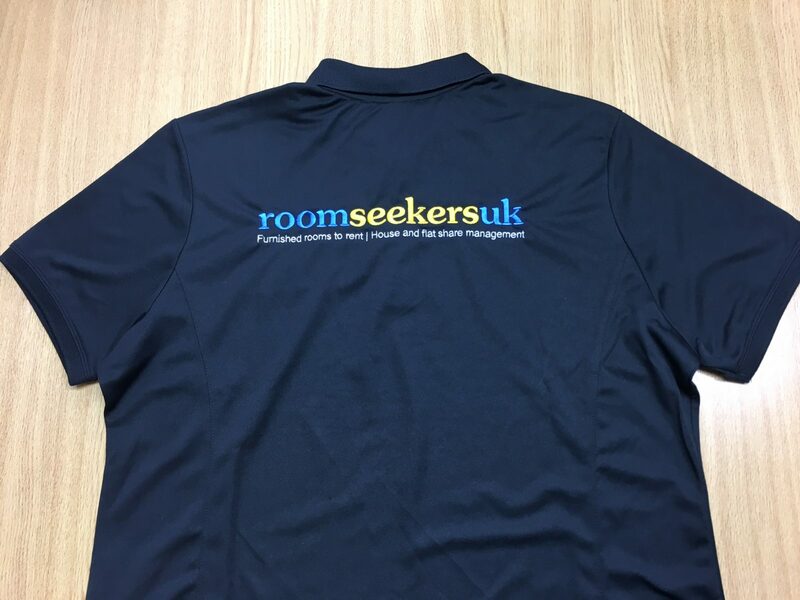 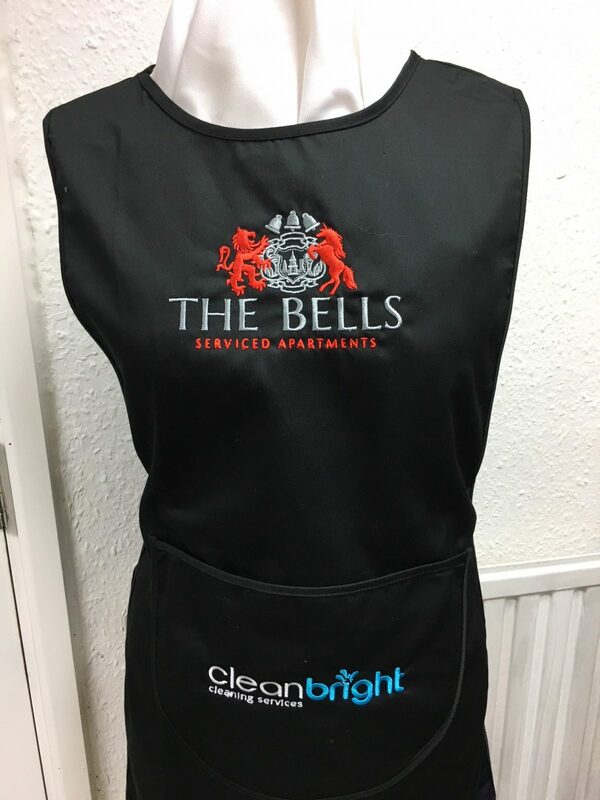 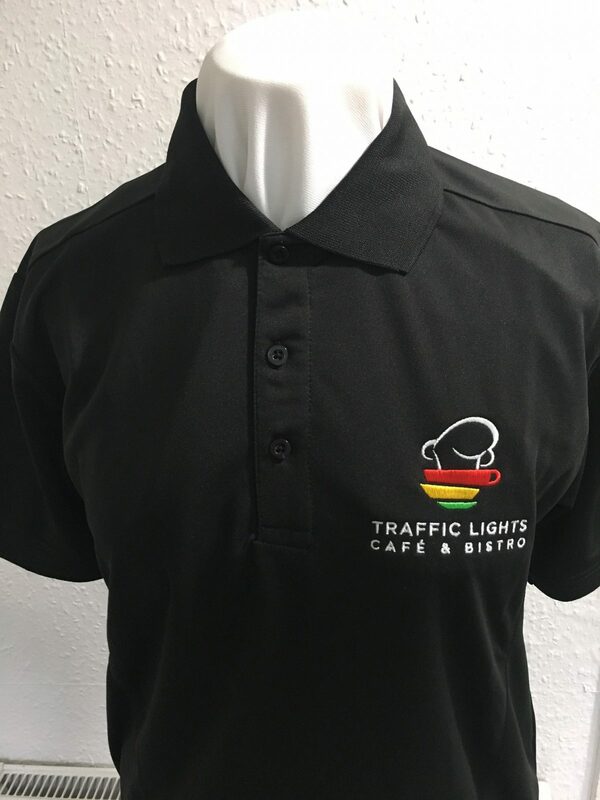 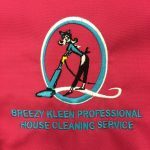 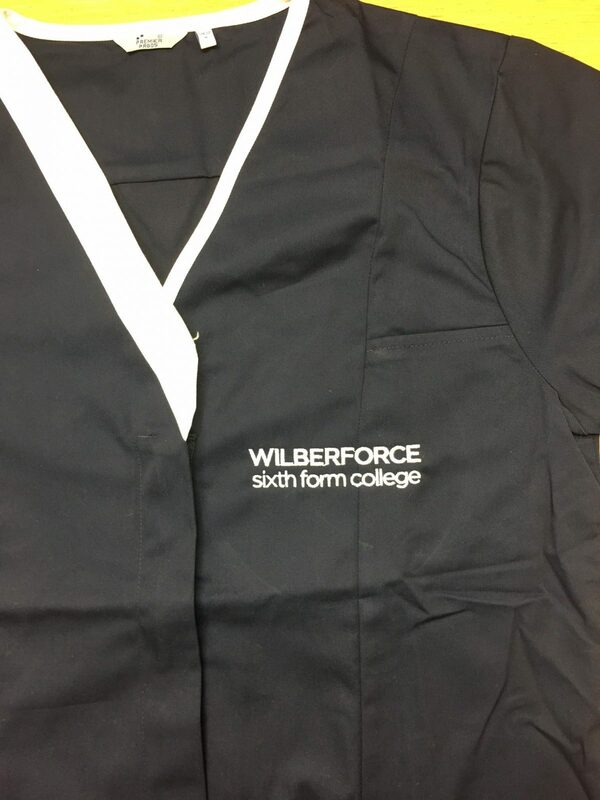 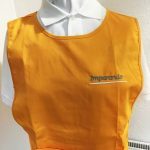 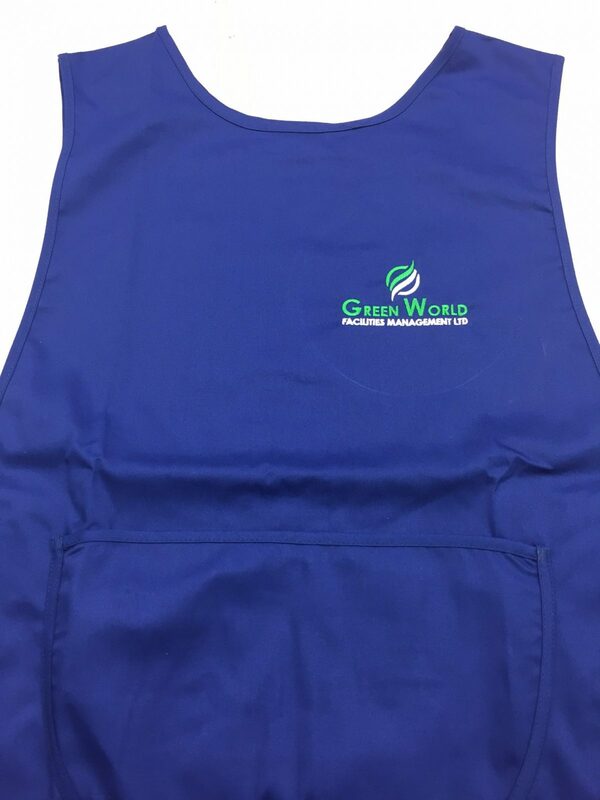 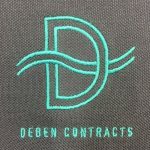 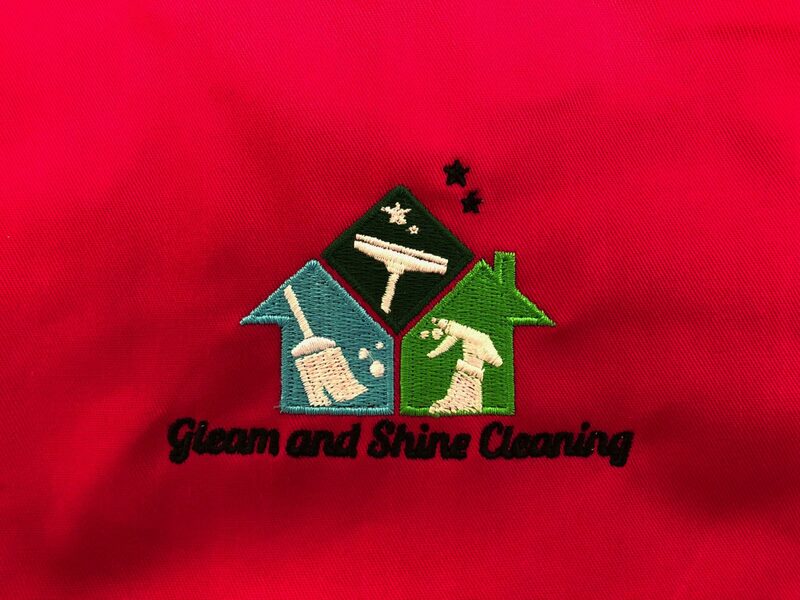 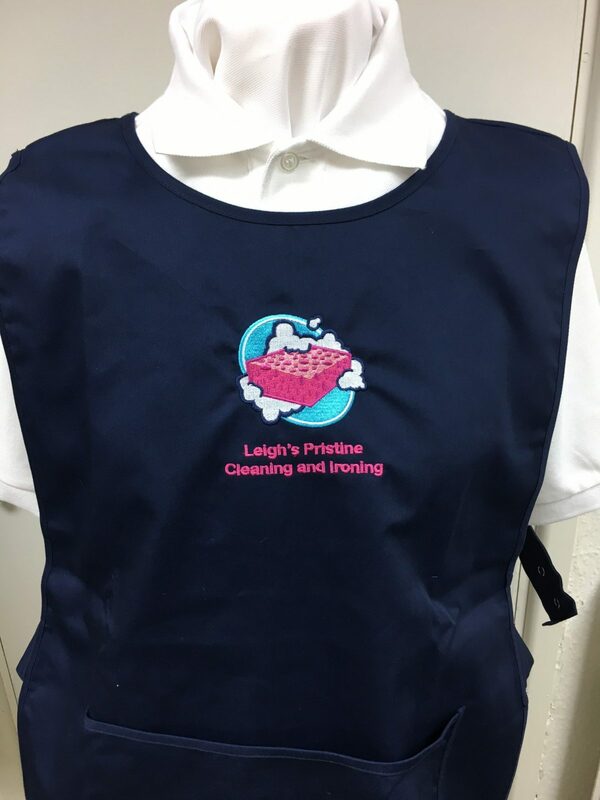 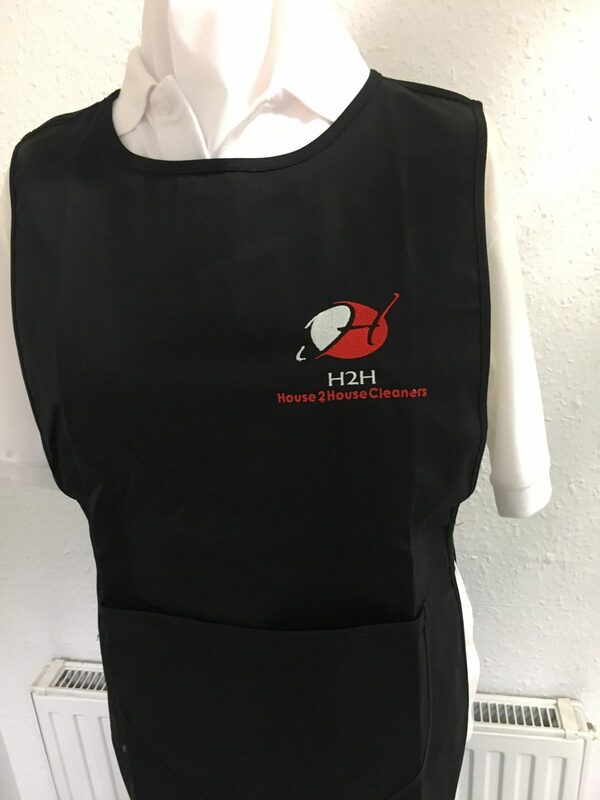 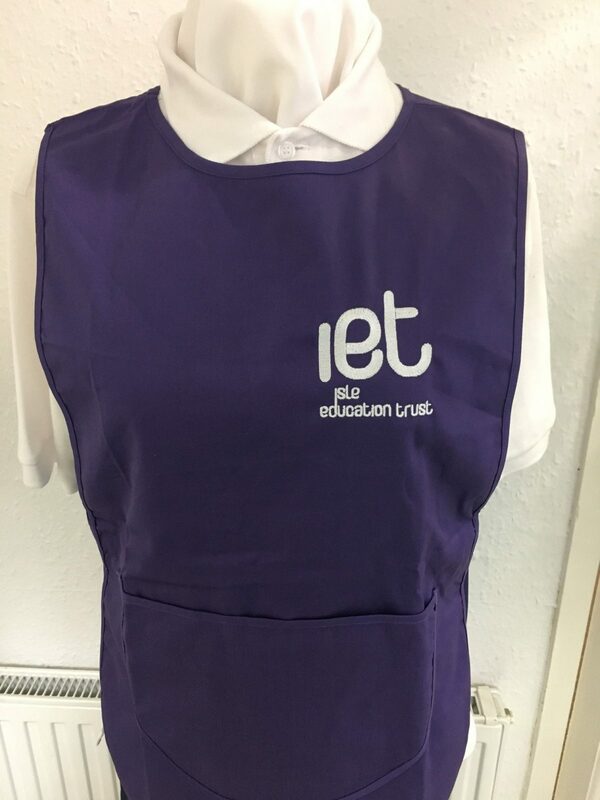 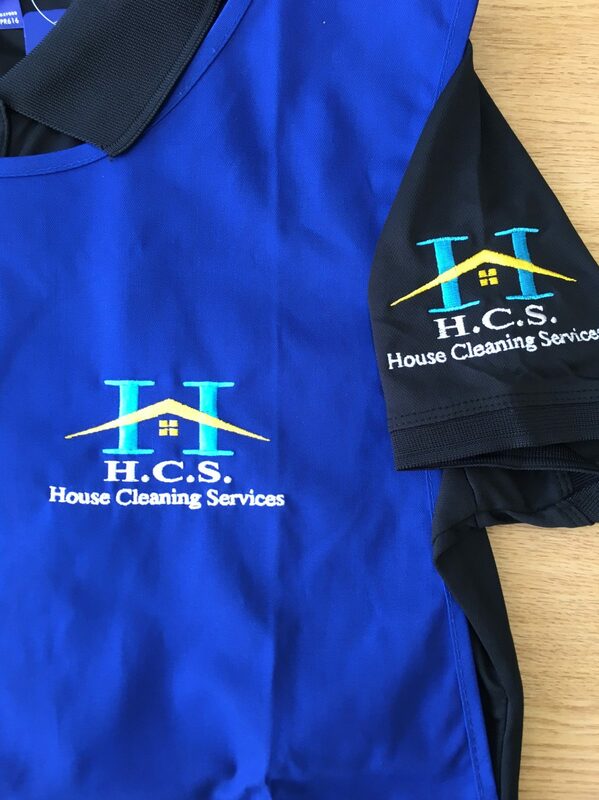 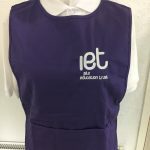 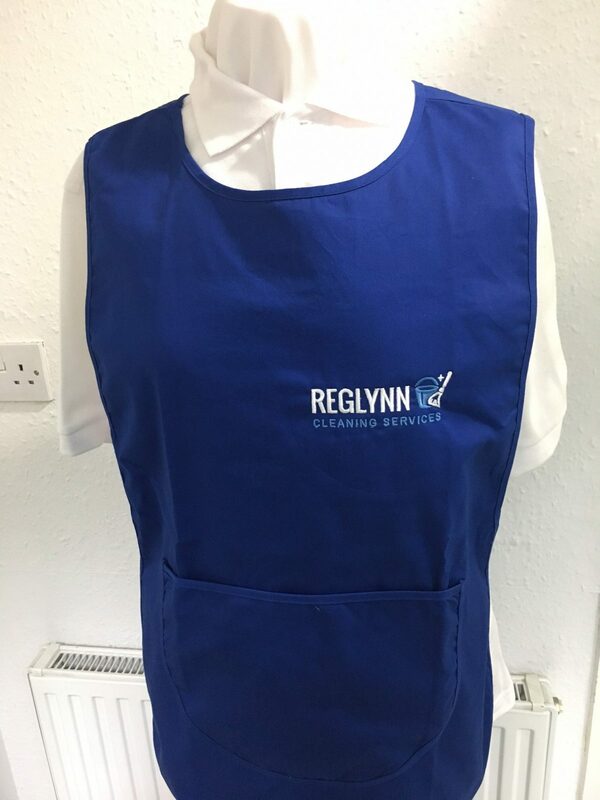 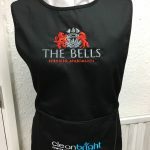 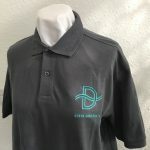 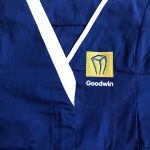 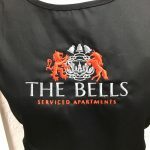 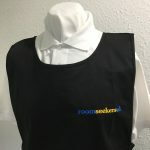 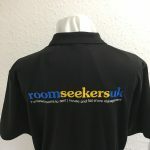 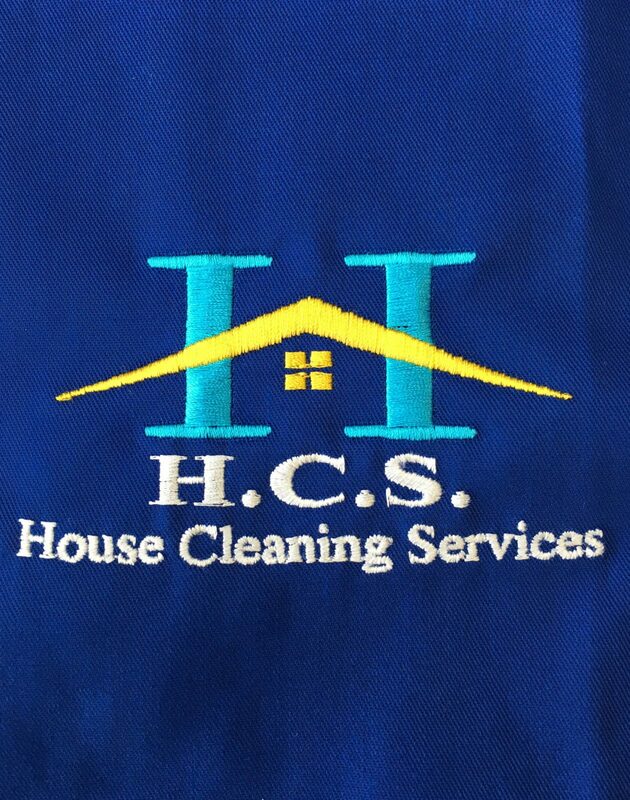 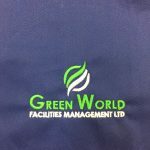 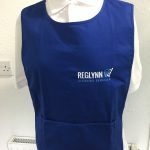 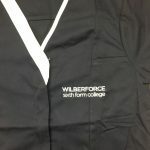 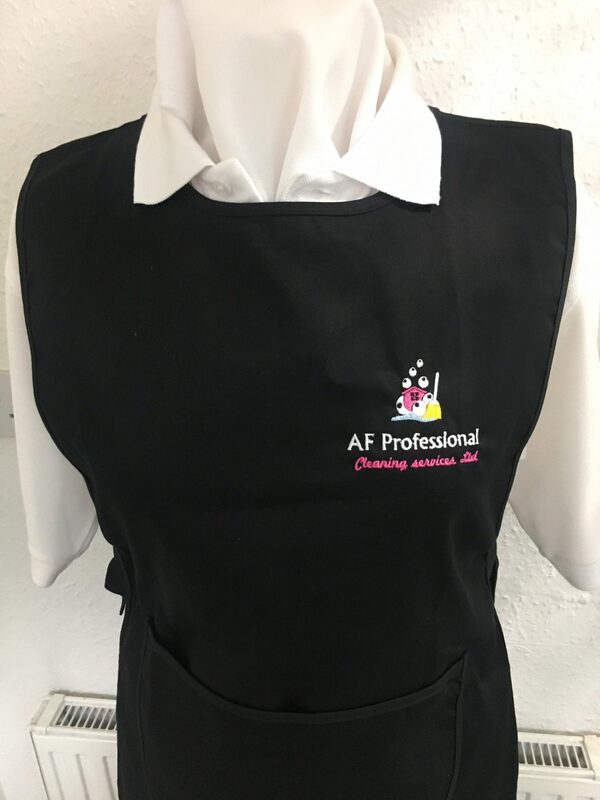 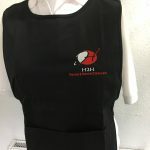 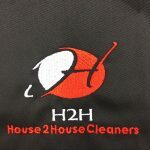 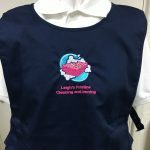 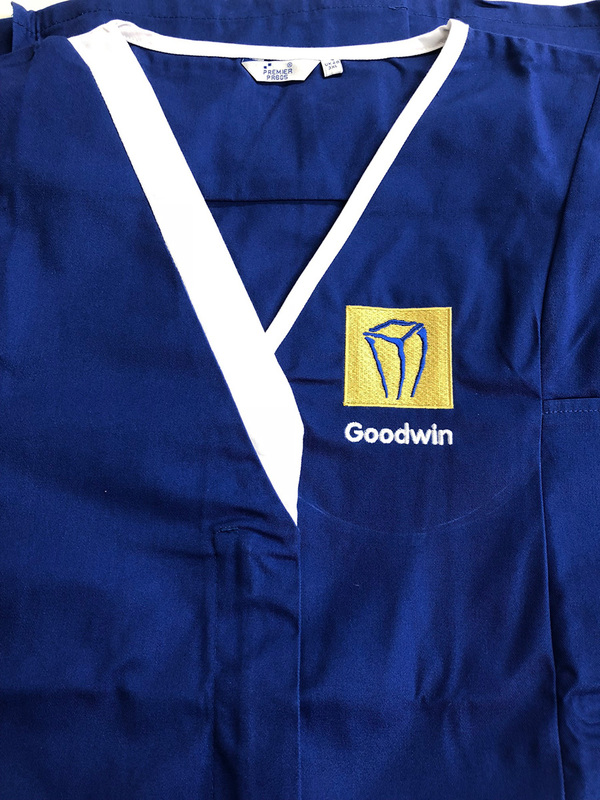 Make your Cleaning Uniforms stand out by adding your embroidered business name or logo to your clothing. 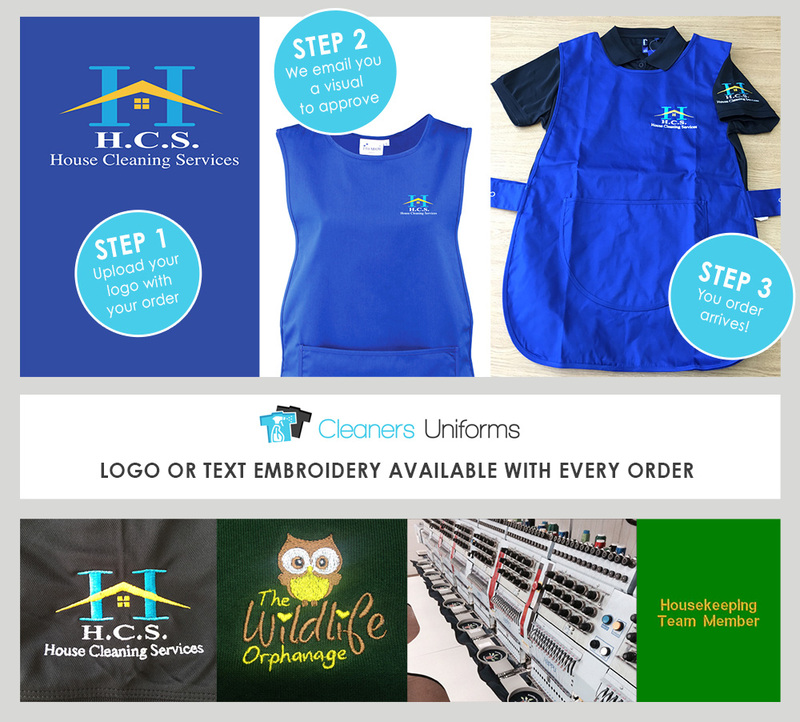 Adding embroidery to you order couldn’t be simpler, just click the ‘add embroidery’ button on any page to add it to your order. 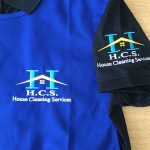 If you have any questions please email us at info@cleaning-uniforms.co.uk, we will be happy to help with any enquiries. 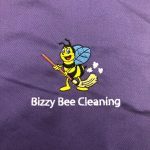 These are some of our recent happy customers! 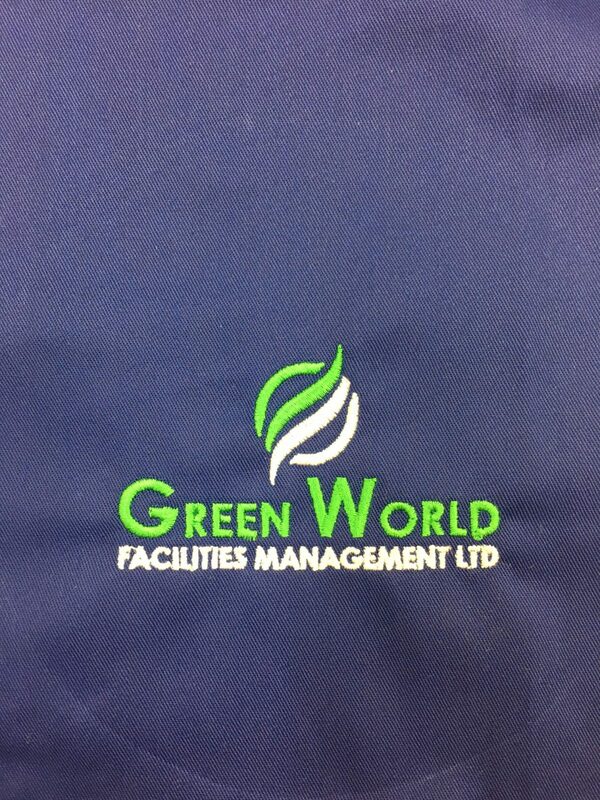 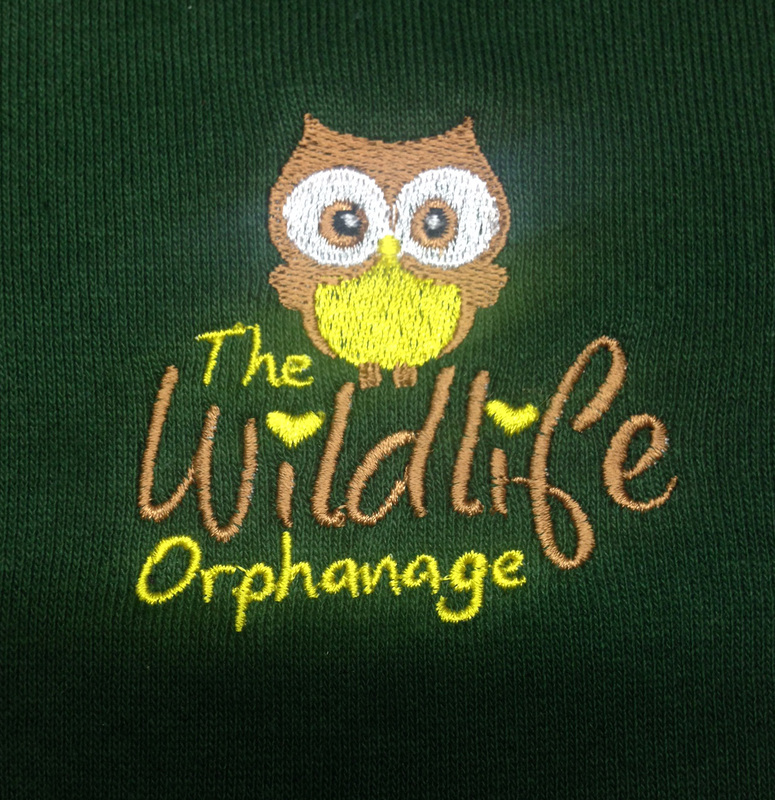 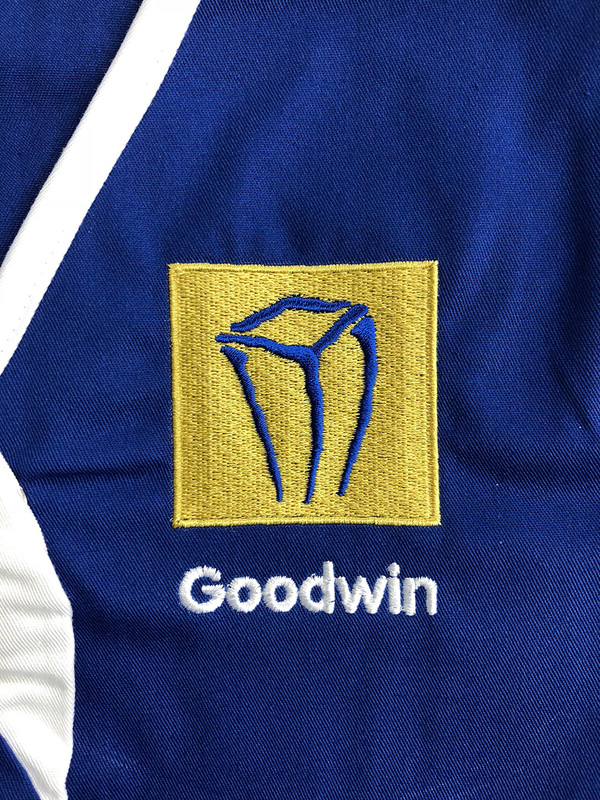 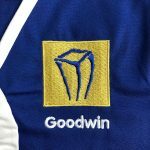 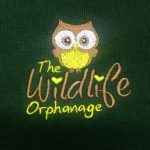 If you would like us to visualise your logo on any of our products, please just get in touch, we would love to help!